If and when a summit between U.S. President Donald Trump and North Korean leader Kim Jong Un takes place, it will be a day of hope, especially for the people of Northeast Asia, that a lasting peace on the Korean Peninsula, technically at war since a 1953 armistice halted the Korean War, is finally within sight. In the past several months, media coverage has mainly focused on denuclearization of the Korean Peninsula and the complexity of the diplomatic negotiations. But for ordinary Koreans, the issues are more of an emotional nature involving families and relatives who have been separated. And for Korean residents of Japan, which doesn’t have diplomatic ties with the North, there is the question of whether some future relationship between Tokyo and Pyongyang — if the Trump-Kim summit succeeds — will make it easier for them to visit their loved ones. 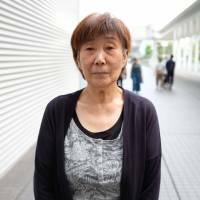 Herein, The Japan Times presents a few of the personal stories of Korean residents in Japan and their views on a rare inter-Korean summit last month and the still officially planned Trump-Kim summit slated for June 12 in Singapore. Growing up in immediate postwar Kyoto, 76-year-old Chon Hi Sun still remembers the Korean-run school she attended briefly as a young girl. “The schools back then were in very poor condition, with aluminum roofs that were extremely noisy when it rained. In just three rooms, we had students in grades one through six. Classes like physical education and music were often held in the same room,” Chon recalled. But in April 1948 the Japanese government ordered Korean schools closed. “They wanted all of us to go to Japanese schools. I was only 6 years old at that time. But I wondered what was wrong with studying Korean culture. 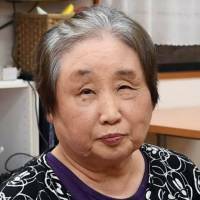 When the Japanese police came to close the school, some of the Korean teachers resisted and were beaten and arrested, along with some of the older students,” she said. Chon’s parents were Korean immigrants. 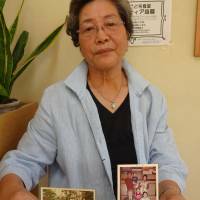 Her mother came to Japan in 1938 to be with her father, who was born in Jinju, in the south, and had studied Chinese medicine to become a doctor before coming to Japan. Formal education for Korean residents in the postwar period was often difficult. “At the time, only about two-thirds of my classmates in elementary school had gone on to junior high school. Only half of my junior high school classmates would go on to high school. And going to college was quite special,” she said. In December 1959, she made her first trip to North Korea to visit relatives in Chongjin via a Soviet ship that departed from Niigata Prefecture. 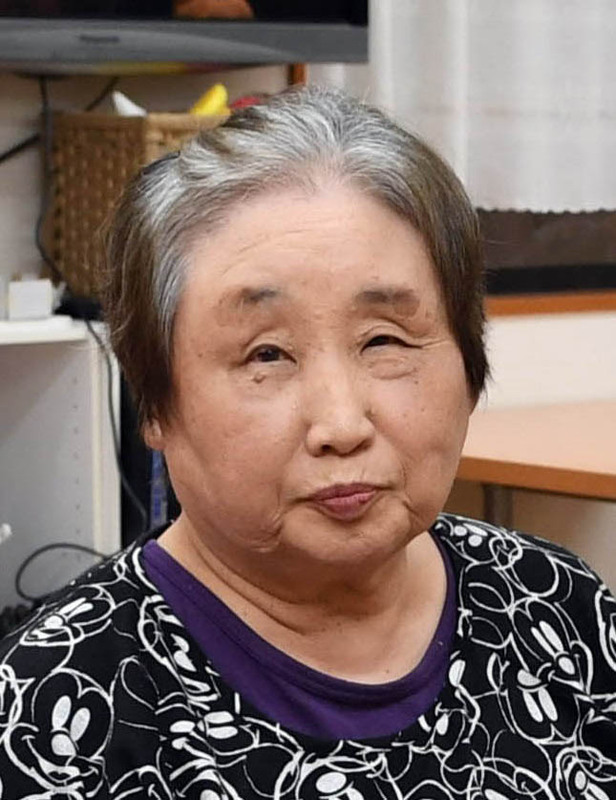 It was the first of what would eventually be over half a dozen trips for her, and part of a program that brought Korean residents in Japan to North Korea for either visits or resettlement. 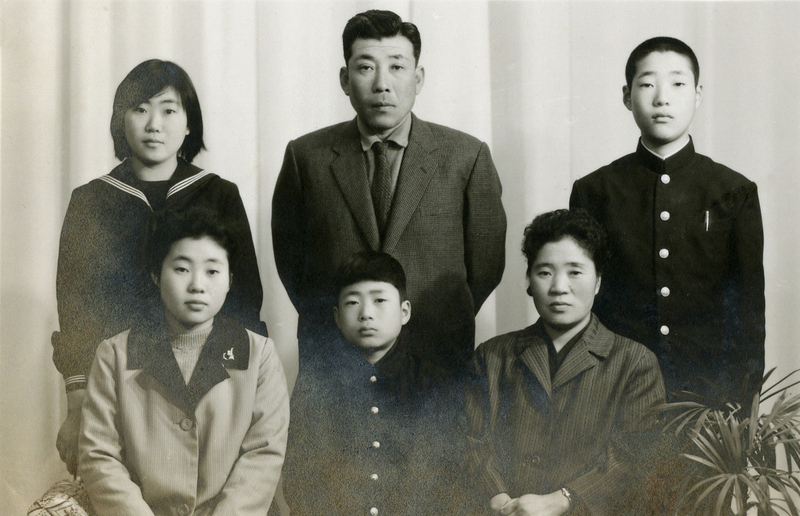 In Chongjin, there were lots of Koreans who had lived in Japan and formed their own community, and many told their North Korean relatives what life was like as a Korean in postwar Japan. “Much of the talk at the time (in 1959) was about incidents of personal discrimination against Korean residents during and after the war by the Japanese, including the bullying of children,” Chon said. The Soviet ship Chon traveled on would much later be replaced by a ship called the Mangyongbong, which was built with donations raised by the pro-Pyongyang General Association of Korean Residents in Japan (Chongryon). In 2006, after North Korea launched seven missiles, all of which fell into the Sea of Japan, and conducted nuclear tests, the Japanese government banned port calls by the ship, forcing those who wanted to visit North Korea to fly via China. 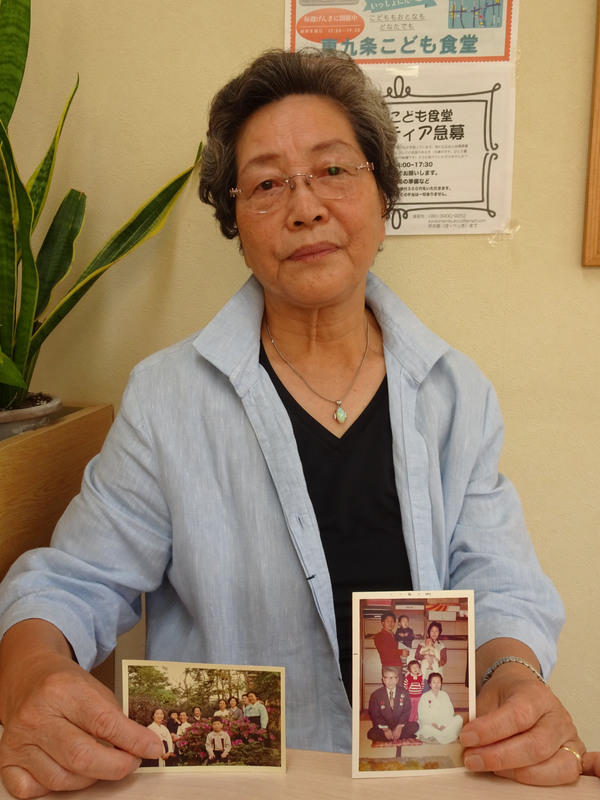 On her last trip to North Korea, in 2015, Chon and her husband went to visit a relative in Pyongyang via China, but upon returning to Kansai International Airport, got a shock. “Getting through customs and immigration was quite tough. Each piece of luggage was checked thoroughly, and the perfume and Chinese medicine I brought back were checked and confiscated. Customs officials thought I might have been smuggling something from North Korea in my brassiere, so they made me take it off and show them,” she said. “Being asked to take off your bra so it can be checked is a violation of human rights. I’ve been to many other countries. Customs and immigration officials in Europe or Canada would never do that,” Chon said. 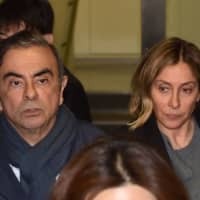 Chon is upset at the way Prime Minister Shinzo Abe has created an atmosphere in Japan whereby North Korea is demonized, adding that she can’t understand why Abe was elected prime minister. “My relatives feel that since Abe went with (former Prime Minister Junichiro) Koizumi to North Korea back in 2002, he was able to see and study many different things about North Korea. They can’t understand his attitude,” she said. But she reserves some of her harshest criticism for the Japanese media. “The image of North Korea is worsened by the Japanese media. Too often, these television commentators are close to Abe, ideologically. Many have never been to North Korea. Yet they are paraded as ‘experts.’ There isn’t just one truth about North Korea,” she said. Abe and his government continue to work to influence the United States ahead of the planned June 12 meeting between U.S. President Donald Trump and North Korean leader Kim Jong Un, and arrange their own summit with Kim afterward. Chon said the Korean residents she knows are pessimistic that relations between Tokyo and Pyongyang will greatly improve under Abe. 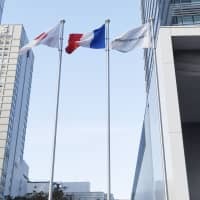 Some Korean residents in Japan feel that if either former Liberal Democratic Party Secretary-General Shigeru Ishiba or even the LDP’s Shinjiro Koizumi, the popular son of former Prime Minister Koizumi, becomes prime minister, bilateral relations might improve. But ultimately, what Chon hopes for is not just a better political relationship, but one that leads to a better mutual understanding between the people of both nations. “It’s necessary to work to know and understand the many-faceted truths of history and reality. I hope the younger generations of both Japanese and Koreans work toward that goal,” she said. In 1972, at age 14, Manabu Ishikawa headed to North Korea on the Mangyongbong from Niigata together with his elder brother and sister, hoping to have a better life in the reclusive nation. It was his siblings who decided to take him along under the postwar repatriation program. But Ishikawa said it was his choice, too, to move to the North, considering that he didn’t reject the idea and went along with it. 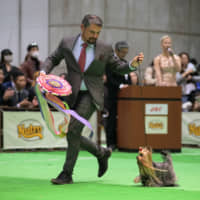 Born in Tokyo’s Ota Ward in 1958 to a Korean father and Japanese mother, Ishikawa said he didn’t know of his ethnicity until around age 5, when his sister told him he was Korean. It was a huge shock, Ishikawa recalled. Life in North Korea was nothing like they were made to believe, he said. They were assigned to live in a village near the border with China, where the temperature once fell to minus 45 C in the winter, Ishikawa said. The water was bad and they suffered from colitis. “We cried together in bed. I thought I was going to die,” Ishikawa said. They survived by exchanging watches they brought from Japan for herbal medicine and rice on the black market. Eventually, Ishikawa got married to a North Korean woman and had two children. Things got worse in the 1990s under the reign of the late North Korean leader Kim Jong Il, when rations became scarce. It was good if they could have one meal a day, Ishikawa said. “I felt miserable, unable to save the boy or to provide enough food for my family,” he said. 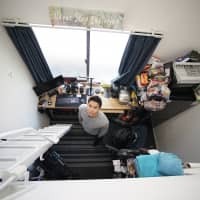 The continuous hunger led him to defect to China together with his brother in 2000, after promising his wife he’d send money after getting back to Japan. With help from nonprofit organizations, Ishikawa arrived in Japan in 2002, and reunited with his wife and two sons in Tokyo four years later. 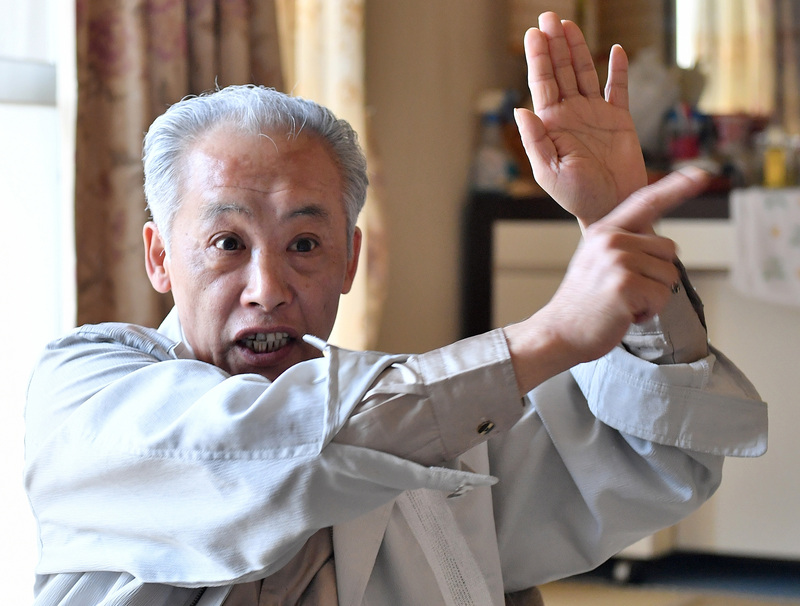 Having survived in the totalitarian state for nearly 30 years, Ishikawa is pessimistic about possibility of Pyongyang abandoning its missiles and nuclear weapons or signing a peace treaty with South Korea. It was a moving moment for Kang Yeoung Suk, 74, to see the leaders of the two Koreans meeting face to face and crossing the border together in last month’s historic summit. For Kang, a second-generation Korean resident of Japan, the inter-Korean summit was all about her elder sister, whom Kang hasn’t seen for nearly 50 years since she left Japan to move to North Korea in the early 1970s under the government-supported resettlement program. The sisters were born in Yamaguchi Prefecture to a Korean couple who moved to Japan in the 1930s to work in a coal mine. They have quite different personalities, Kang recalled. While Kang graduated from high school and went on to a dressmaking school to gain the skills needed for a job at a time when it was difficult for Koreans to land one, her sister went to Tokyo with the dream of becoming a professional singer. She didn’t like rural life and wanted to live in the city, Kang said. In Tokyo, Kang’s sister eventually married a member of Chongryon who later led her to move to the reclusive state. The sisters got closer after Kang married a South Korean man and moved to Saitama. “My sister helped me a lot with my new life. She sometimes invited us to dinner,” Kang said. So when Kang learned that her sister would be moving to North Korea, she was devastated. 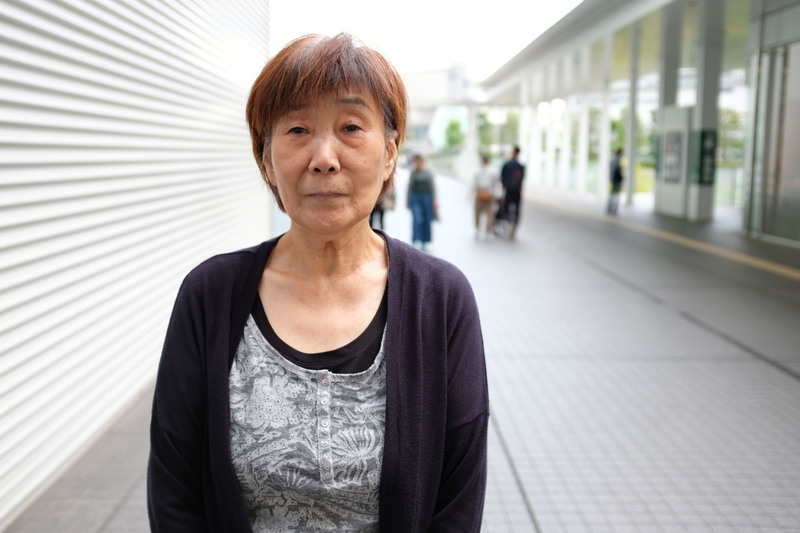 When her sister left Japan with her four small children, she told Kang that her letters would be written in an opposing manner to avoid being censored by the authorities. Kang eventually received a letter from her sister, but it was not what she had hoped for. Kang’s mother went to visit her sister in North Korea twice — in the late 1990s and early 2000s — taking as many things as possible to give to her daughter. And both times, she came back empty-handed, giving her all her belongings, including her handbag, and told Kang how painful it was to watch her living in misery. 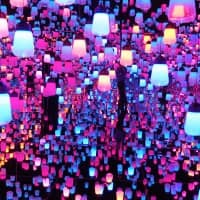 “My mother cried, recalling how my sister licked dearly those pieces of Castella (Japanese sponge cake) remaining on the wrapping paper,” Kang said. “But if we can meet in South Korea, I will definitely go. I will fly tomorrow, if I can see her,” Kang said. As the U.S.-North Korea summit looms, Kang said she wants to see the leaders discuss human rights issues. 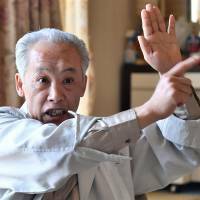 Born in what is now South Korea and having grown up in Japan, 78-year-old Rim Yong-ja has been to visit relatives in North Korea eight times over the years. While she and her family brought numerous gifts from Japan to their extended family, it was the presents she brought back that she remembers most. “We received shiitake from our relatives, one of whom ran a shiitake farm,” Rim said. Imports of North Korean mushrooms are banned under Japanese sanctions. 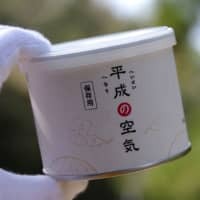 But Rim expressed surprise to learn that, years before, they had commanded high prices in Japan. “We saw them as not only food, but also (as ingredients for) traditional herbal medicines,” she said. 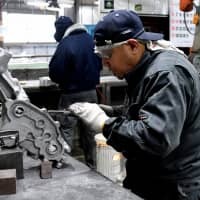 Like many Korean residents in Japan, Rim is skeptical of the Japanese government’s ability to forge better relations with the North. But she hopes the recent North-South Korean summit and the upcoming Trump-Kim summit will lead to positive changes for those who wish to visit their families in North Korea. Lifting the sanctions might also be welcome news to shiitake lovers, finicky mushroom gourmands in Japan and practitioners of traditional Chinese medicine, who would, at last, be able to enjoy, at a high price no doubt, what Rim was fortunate enough to receive from her family members. When Japan annexed the Korean Peninsula in 1910, hundreds of thousands of Koreans came to Japan to cover the labor shortage. Many worked in construction and mining, where they received lower wages than Japanese workers and endured poverty and discrimination. Many more were brought to Japan during World War II, often through forced migration. They totaled 2 million when the war ended in 1945. A large portion of them returned to the Korean Peninsula after the war. But those who remained have had to put up with social and economic discrimination for decades. According to the Justice Ministry, there were about 484,000 Koreans registered as foreign residents of Japan as of June 2017. They were denied citizenship even if born in Japan, preventing them from voting in national elections and often making it impossible to land jobs at major Japanese companies due to their ethnicity.